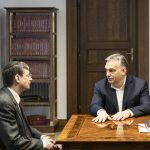 Reuters reported on Monday that an Israeli team of forensic experts had arrived in Hungary to search the Danube for remains of Holocaust victims, with Hungarian permission and assistance. A member of the delegation said the remains would be buried in accordance with Jewish rite. According to Israel’s Yad Vashem Memorial Center, some 565,000 Hungarian Jews were killed in the Holocaust. The majority of them were deported to the Auschwitz death camp between May and July 1944. In October of that year, thousands of Jews were shot into the Danube by Arrow Cross militiamen. 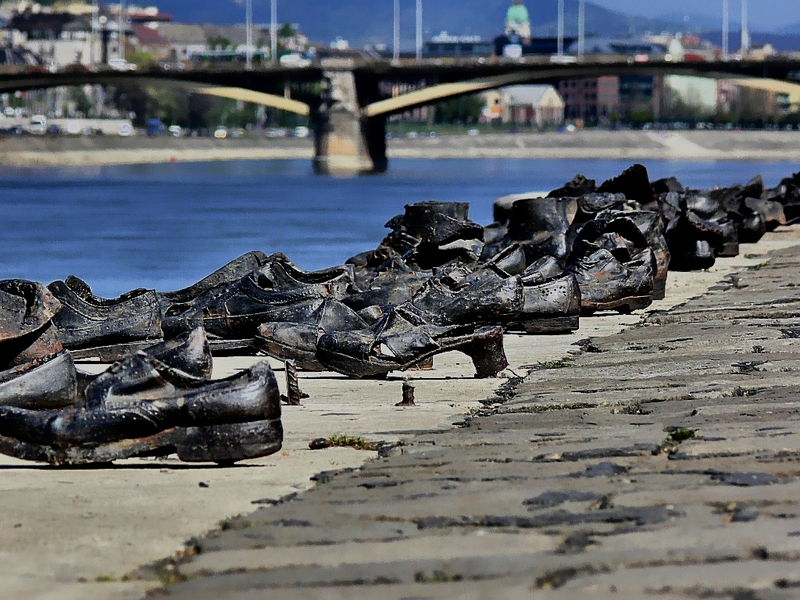 A memorial known as “Shoes on the Danube Bank” was erected in their honour in April 2005.